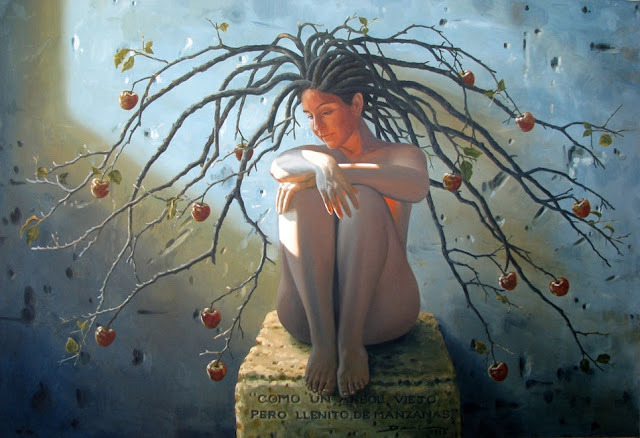 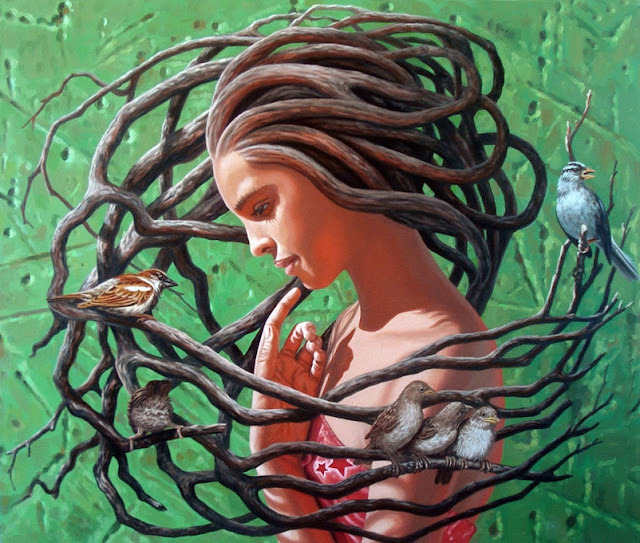 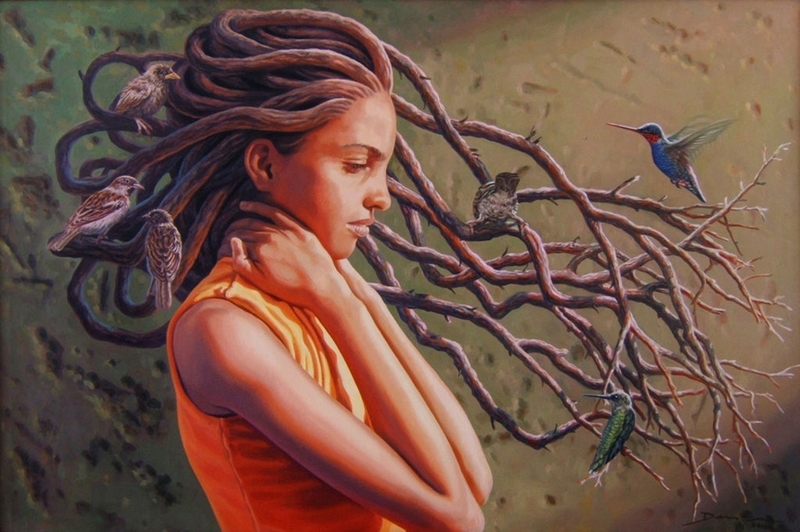 Denis Nunez Rodriguez is a Cuban Painter born in Mantanzas, Cuba. 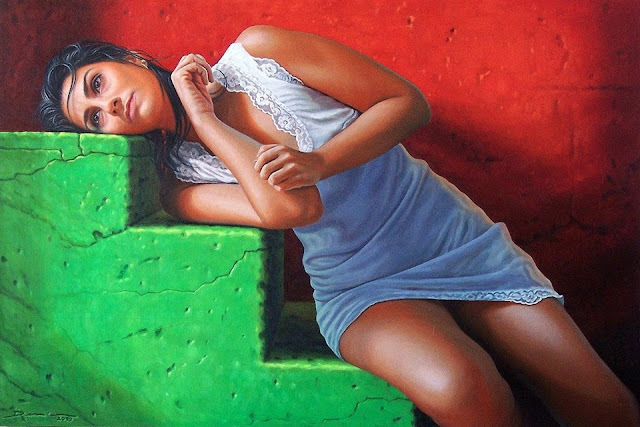 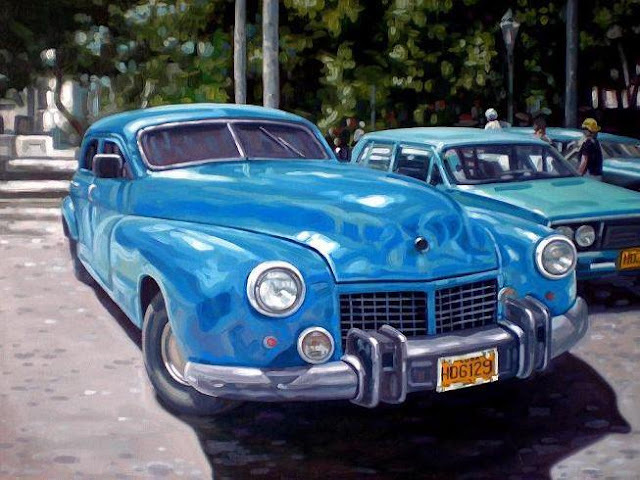 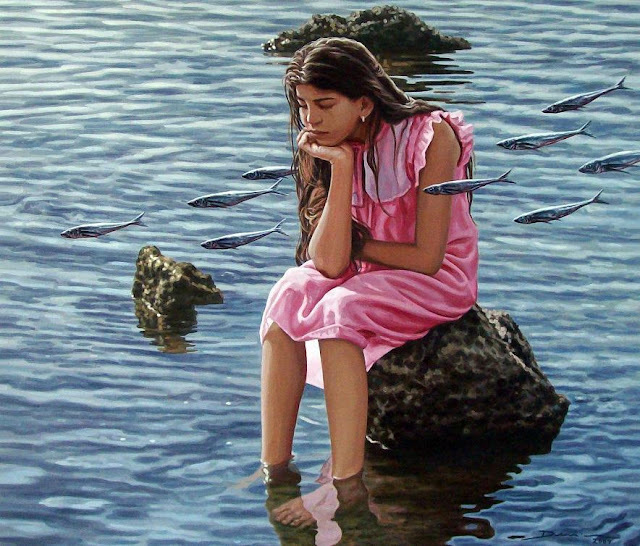 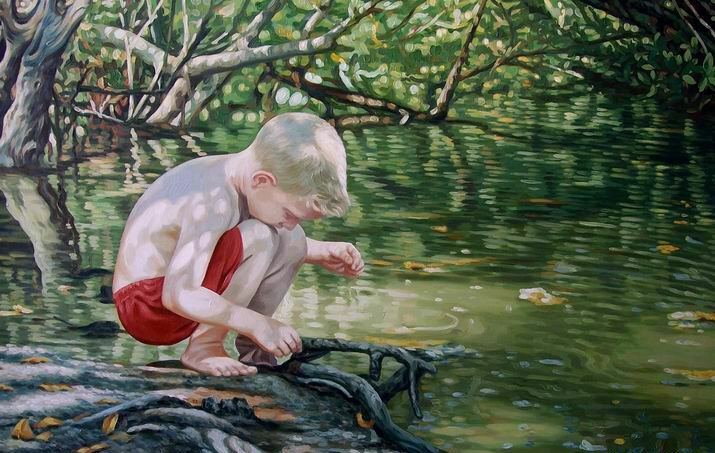 He graduated in 1986 as a painter from Cuba’s National Art School. 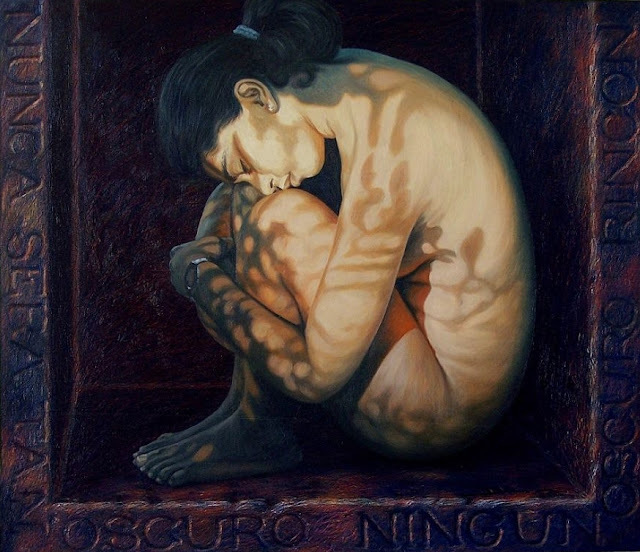 His paintings are appreciated all over world, he is a well known artist and has held various art exhibitions in Cuba and all over the world. 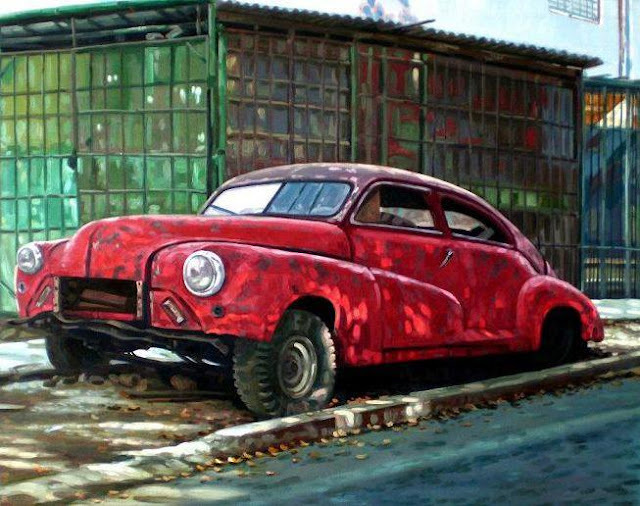 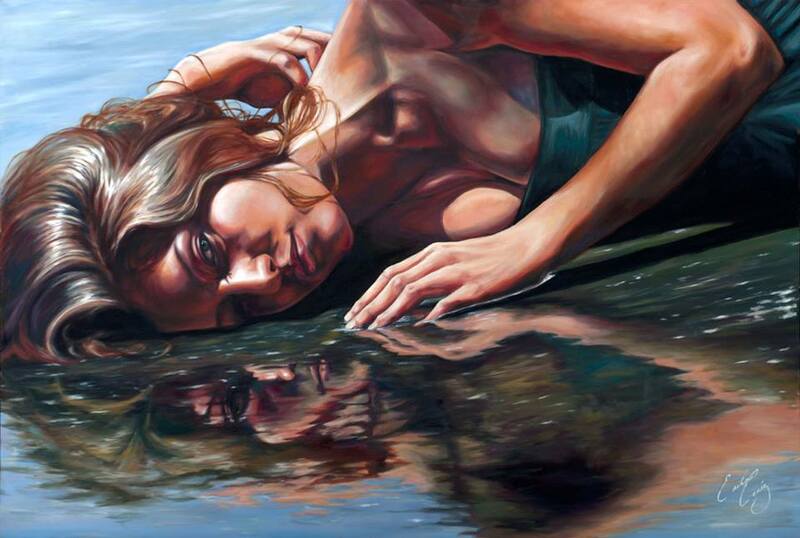 He is an award winning artist and his works are in many private collections all over the world.